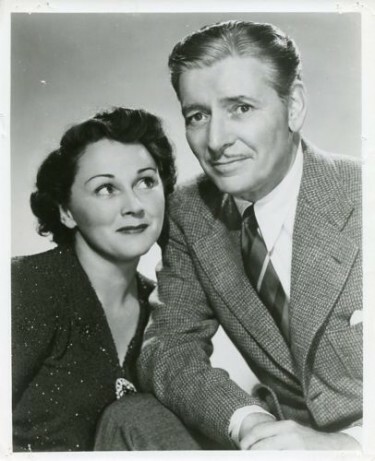 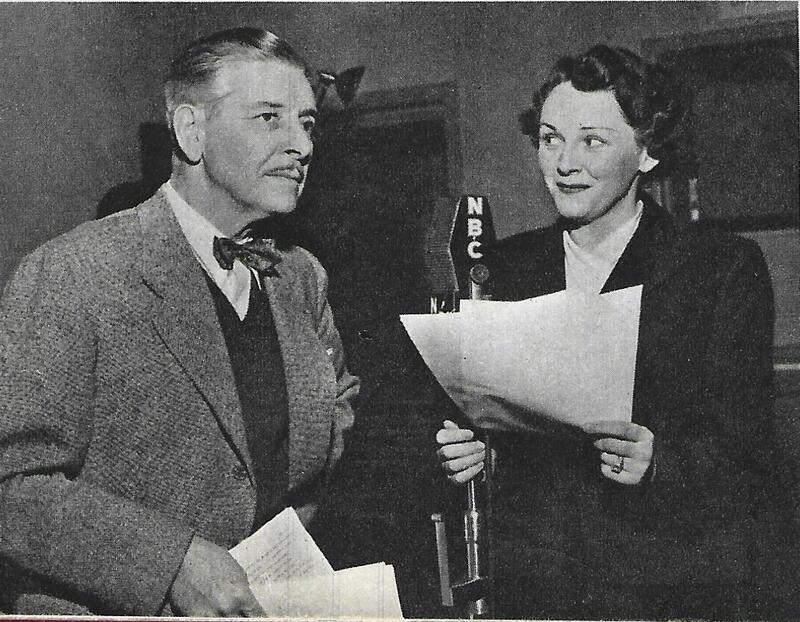 Above: Ronald Colman and his wife Benita Hulme on Radio Show ‘The Halls of Ivy’ in 1954. Benita looks to have an impish sense of humour here – something their daughter said – that she taught he father to be much more fun and less serious. 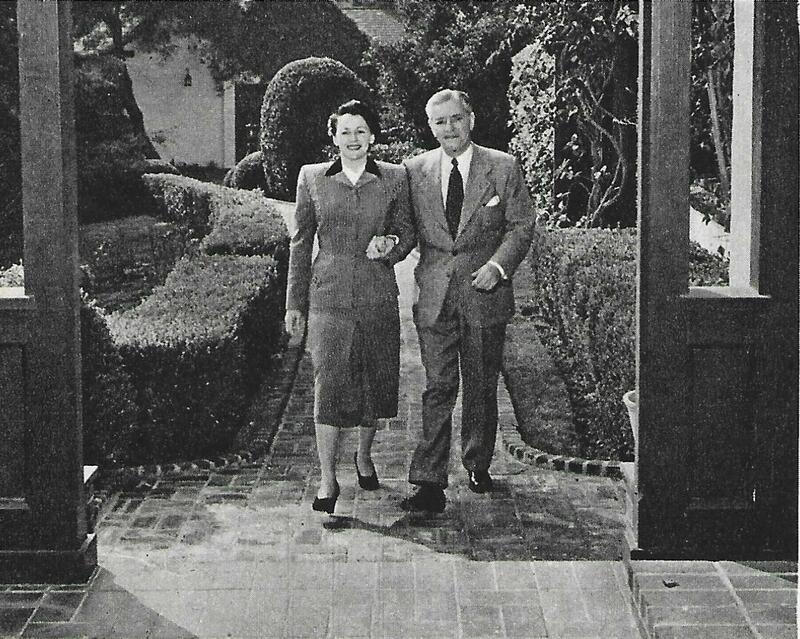 They were very happy though. 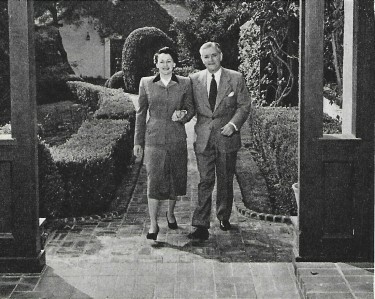 Even then he was conscious of his image in Hollywood and film land.